Themis was the Titan goddess of divine law and order–the traditional rules of conduct first established by the gods. She was also a prophetic goddess who presided over the most ancient oracles, including Delphoi. In this role, she was the divine voice (themistes) who first instructed mankind in the primal laws of justice and morality, such as the precepts of piety, the rules of hospitality, good governance, conduct of assembly, and pious offerings to the gods. In Greek, the word themis referred to divine law, those rules of conduct long established by custom. Unlike the word nomos, the term was not usually used to describe laws of human decree. Themis was an early bride of Zeus and his first counselor. She was often represented seated beside his throne advising him on the precepts of divine law and the rules of fate. ♏ in the 2nd = Power of Life and Death via Moral Balance. This is the Scorpio (Power/Life/Death) Taurus (Morals, Values and the Love of Order, Law and Systems) Themis nurses or feeds with Ambrosia or Nectar that which transforms or makes things divine, or deathless. She nursed Apollo with it. ♑ in the 4th = Themis Mother is Gaia or Mother Earth (4th Place indicative of Cancer the Mother and Capricorn a feminine sign of the Earth) Her parents are the Eldest or the Most Ancient Gods. She has been given Authority over Law, and Order in the Earth including over home and nation. ♓ in the 6th = Represents Themis Oracular Service at Delphi. Her sister Goddess/Titans also where Oracles or possessed Prophetic ability. 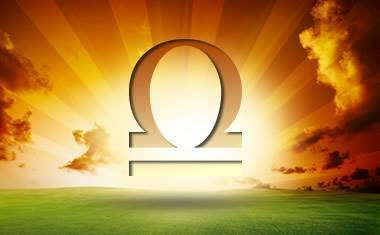 ♉ in the 8th = Themis power over others comes via Moral Disposition. In other mythical versions she nurses the resurrected, reborn or regurgitated Jove or given him a Cow or Goat to nurse from. ♊ in the 9th = Themis words and counsel gives fortune to the gods especially Zeus whom she warned if he or any of his brothers lay with Thetis she would birth a Son mightier then his father. As well prophesied that a Man of a great Bow (Hercules) would free Prometheus the Titan. Justice is in her hands. She is identified dually with Lady Justice. Also known as to whom the Judge prays to. ♋ in the 10th= She is the Mother of the HORAI (or Horae) the Goddesses (Cancer) over the measurement of Time (10th) the Moirai or Fate (10th House of Karma) and indeed herself was considered an Elder Goddess among the Ancients. As you can see as we Conceptualize, Astrologically the energy of Libra and correspond it to it’s accorded myth of the Goddess Themis we can get a clearer blueprint behind the myth and the power of Libra throughout the ages. As well M’AAT, ISIS, AUSET, LADY JUSTICE, and ASTARTE are all LIBRA Mythical Archetypes as well. Check them out and see if you the power of Libra is revealed in their Story to you. Feel free too to add on to this brief demonstration of Conceptual Astrology, where we take the Lotus and unfold it precious petal by petal. Thus bringing further depth and meaning to the “reasoning” behind these Mythical/Astrological Archetypes. 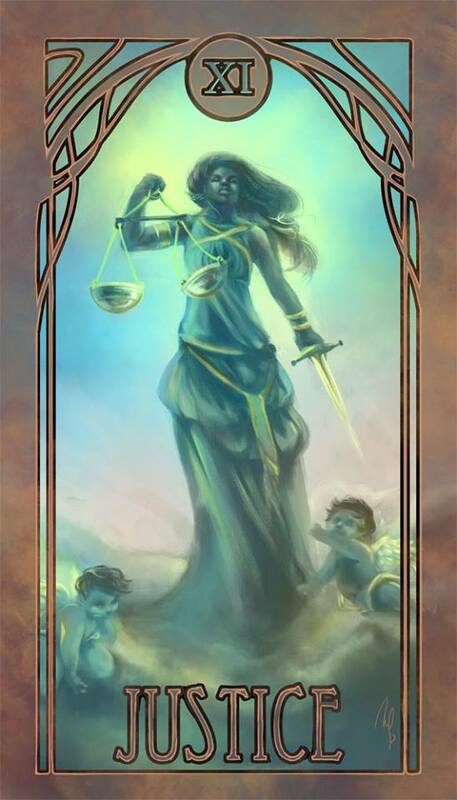 Lastly; in my opinion the later debut of Themis, Lady Justice as “BLIND-FOLDED” echoes to me the exaltation of Saturn in Libra and of Libra’s ruler Venus in Pisces. Plus Virgo in the 12th is the Blind Virgin Oracle the image often seen.